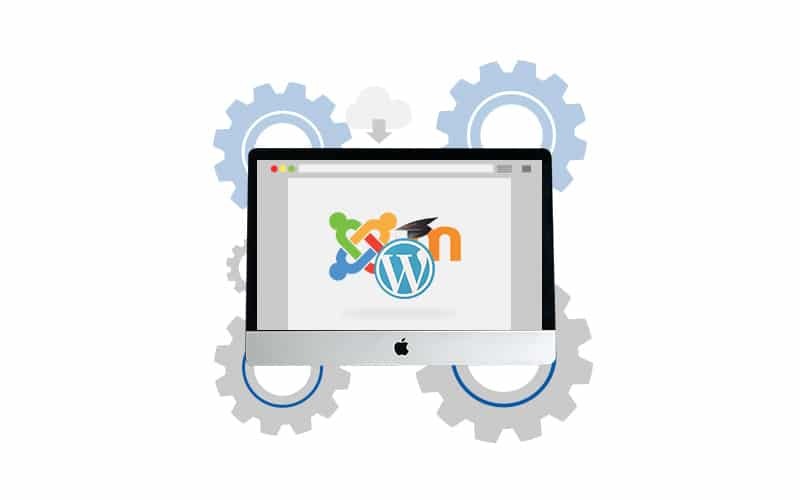 Manage your website content in the easiest way using CMS systems. CMS Development lets you manage your website content without any technical knowledge or the need of an expert. 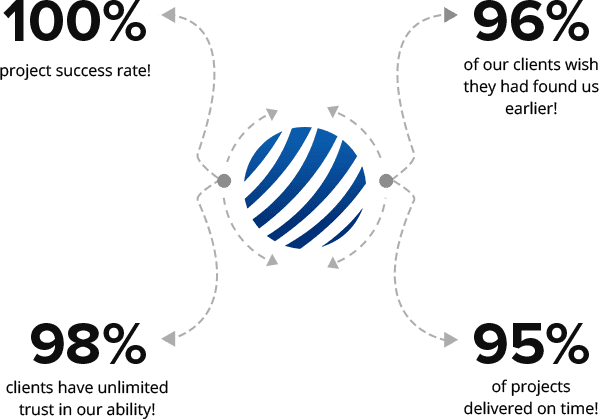 Our CMS development services are comprehensive and address the specific requirements of the business. We have experienced CMS developers who offer customization and integration services. WordPress, Joomla, Moodle are a few of the leading CMS systems we work on. These systems offer easy implementation, secure and modular architecture, user-friendly interface, low development time, and more. WordPress is used by over 75 million websites and is considered the easiest and most powerful content management systems. The plethora of available themes and extendable functionality with regard to eCommerce, SEO, and social integration add-ons make it the default choice for a website platform. Joomla is another open source CMS that has been downloaded over 50 million times. Joomla offers tens of thousands available extensions and templates. The flexibility, inbuilt features like page caching, blogs, search and language internationalization make Joomla a very worthy option for your next project. The world of eLearning is rapidly changing. Learning Management Systems, or LMS, have become a powerful tool for enterprises, allowing them to build online training courses, staff training exercises, etc. Moodle is a robust and reliable e-learning platform for creating e-learning websites or portals. Whether you are looking for new and unique design or looking to manage the existing design, Moodle can help you with that.